Welcome to the David Giuntoli Unofficial Fan Site! 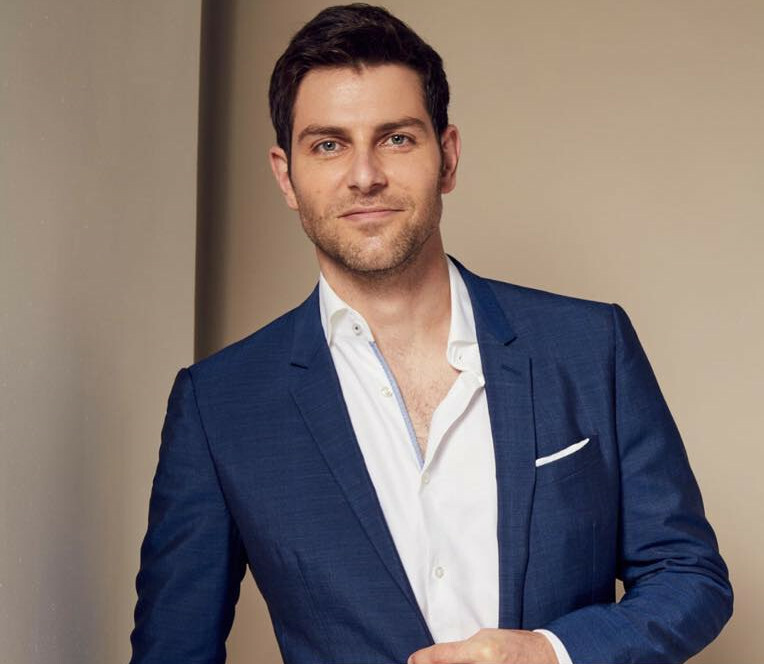 This site was created by fans for fans to share their love for David Giuntoli, star of NBC’s Grimm and upcoming ABC series, A Million Little Things. Here you will find all the latest news, photos and fan discussions. If it’s pictures you’re after, then why not check out the thousands of pictures over on our gallery! While we aim to bring you all the latest news, out of respect for David’s privacy, we do not allow talk of David’s personal life or accept paparazzi pictures on this site. We are always open to suggestions so if there is something that you’d like to see added to the site just let us know. Disclaimer: We are not associated with David Giuntoli, NBC or any of its associates. We are completely unofficial.